Do you like your stereo to play wide and high? also do you like to be able to hear every note uttered by the musicians on your collection? Want to be moved by lows and wowed by high's? Then this Audison Prima APBMW K4E BMW-Mini speaker upgrade kit could be just the thing. 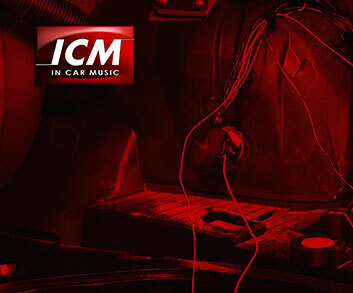 Designed specifically to maximise the sound within the whole vehicle interior, no more mushy mids or distorted high's. This replacement kit is easy for you or your installer to fit as well!